Help others cultivate a healthy lifestyle while getting paid to do it! Work as much (or as little) as you want! When you reflect on your life, you can’t help but wonder if something’s missing. You’ve got a beautiful family, great friends, and are working hard to live well from the inside out. For the most part, life is good! And wishing you had more time to spend with your loved ones. Most of all, you want to know that your efforts are making a positive difference in the world. You could create your own business on YOUR terms, set your own schedule, and feel excited to jump into work every day? You had a new, more fulfilling way to create residual income to support and treat your family, that would contribute to your family’s wellness at the same time? You could find purpose in helping others find natural solutions to their common struggles? You were part of a supportive, loving community that values hard work, champions each other towards greatness, and celebrates each other’s wins? You had step-by-step guidance to build your essential oil business, giving you the confidence you need to flourish and thrive? By becoming a dōTERRA Wellness Advocate and joining Team Powers, you can find the fulfillment you’ve been looking for! It’s my passion to help heart-centered women teach others how to be the healer in their homes with dōTERRA essential oils. I’ve been running my own business and teaching in the health and wellness field for almost 20 years. I started out working 16 hour days. Although I loved what I did, I hated that I didn’t have as much time with my children as I wanted (or some days, enough time to even take a shower). The worst part? When I would stop working to take a much-needed break, my income would stop too. Today I have much more time to spend with my family and practice self care, am attracting people I LOVE to work with, and I feel like I’ve finally found the place where I belong. It took stepping out of my comfort zone, being willing to learn something new, investing in growing my dōTERRA business at a level I felt comfortable with, implementing smart systems to save time and effort, and adjusting a lot of limiting mindsets (which I teach in my courses) to get to where I am today. I’d love to help you gain this kind of freedom in your own life, and I believe that if you want it and are willing to put in the work for it, you can have it. Get inspired… this could be you! 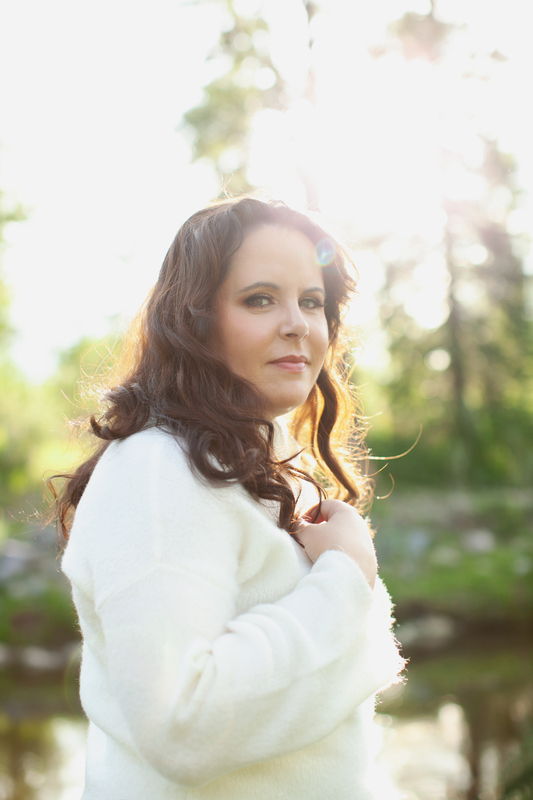 "I started working with Lisa Powers through her Reiki courses and loved every bit of it! It was a natural extension of my love of energy healing and wellness to expand and work with her as part of her dōTERRA team. Working with Lisa on both the energy healing and now essential oil wellness journey I am on is such a pleasure. She is helpful, attentive, positive and full of encouragement, leading you to education that helps you be your own best wellness advocate. When it comes to learning about energy and essential oil usage for yourself (and others), I highly recommend Lisa Powers!" "Lisa's leadership, education, and information continues to impress me daily! She is so committed to educating her team and always provides us with amazing resources. 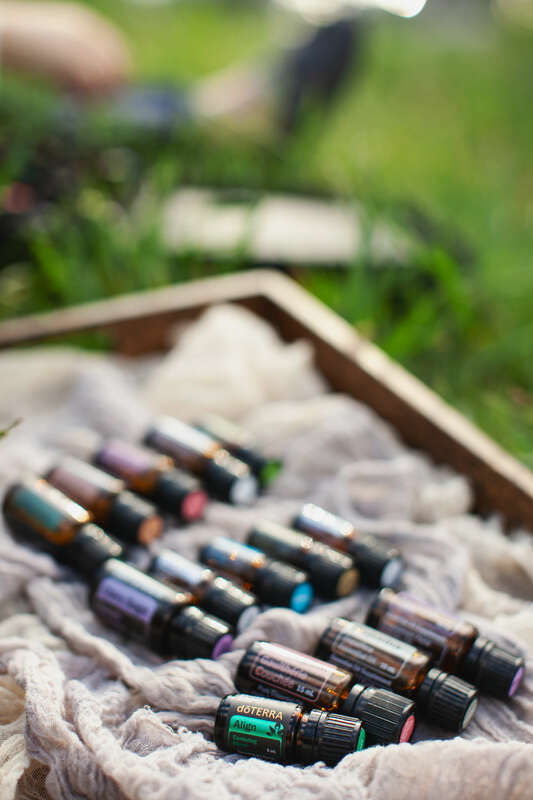 I am still new to dōTERRA but I envision myself having an abundant dōTERRA business in the future, and I am so glad to know I have the excellent leadership available to me that Lisa provides." I don’t want to go door-to-door or have to bother my friends. I understand your concern. dōTERRA values include integrity and authenticity so you only need to share what works for you and what you love. Think of it this way. Others may want to know what helped your little one’s upset tummy last night, or your favorite way to get a good night’s sleep. Sharing your own success stories is all you need to do to help others have their own miracle moments. When you know that what you do truly changes lives, you will be honored and excited to help. You’ll never have to do anything that feels pushy, invasive, or rude. I’ll show you how to build an essential oil business that feels good to you AND your customers. A fulfilling life is waiting for you. Are you ready to say yes? I’ll send you a few emails with step-by-step instructions to walk you through selecting a kit and becoming a wellness advocate! "I love working with Lisa. She is always there to answer questions and support each of us, no matter our rank. She is chock-full of knowledge and shares it with all her downline. She is the epitome of what a true leader is. A great example for us to follow." That depends on you. Building a business requires effort and intentionality on your part, so you need to put in hard work to see results. If you’re looking for easy, overnight success, this isn’t for you. Will you really be there to help me build my business? Whether you want loose guidance or exact, step-by-step instructions to build your own dōTERRA business, I provide both levels of support in a way that lets you go at your own pace with no pressure, only inspiration. Isn’t this an MLM/Pyramid Scheme? This is network marketing, which in my humble opinion is the future of small business. dōTERRA chose this model because people need to be educated on how to safely and effectively use their oils and rather than just selling the oils off a shelf at a store. You are the educator who teaches and shares about the oils, creating a community of like-minded people who feel supported and empowered. Do I have to start building my business right away? This is your business. You have permission to build it in the manner and timeline that works for you. We will discuss your goals when you start and then move forward based on those goals that you set. dōTERRA wants to make sure that Advocates who are sharing the oils, are sharing based on what they use and love. If Advocates are not using the oils, sharing is not authentic. In order to earn income you do need to be placing a monthly order of 100PV. 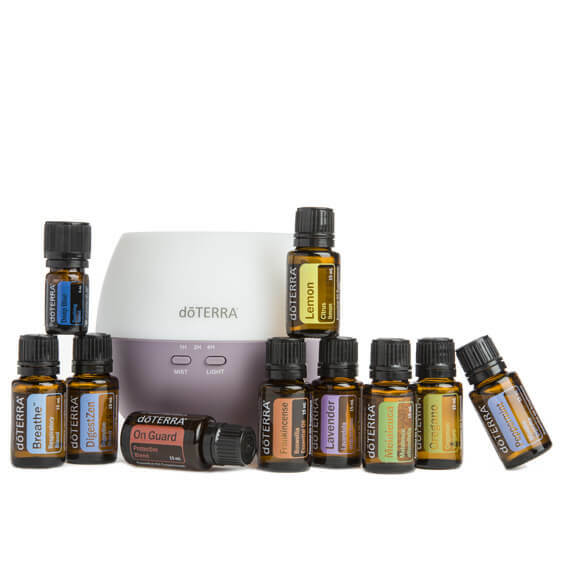 Once you switch some of your daily items to dōTERRA products, it is easy to use money you were already spending towards that order instead. My team focuses on education and support. Your well-being is the first priority and when you have that, you can then look into sharing the oils and products you love. I do my best to provide you with all of the resources you need to build your business and develop a mindset of confidence. If personal development is important to you, our team is a wonderful place to do that. Ready to cultivate a fulfilling life of wellness for you and your family and build the business you’ve always dreamed of?